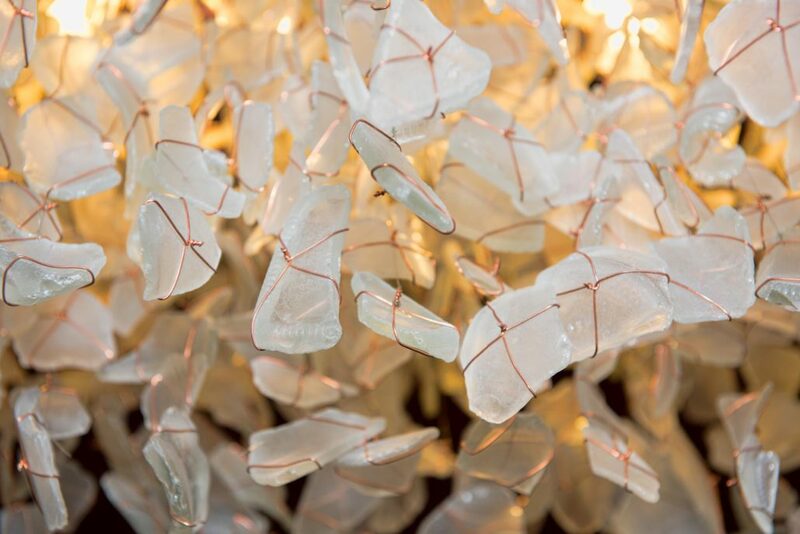 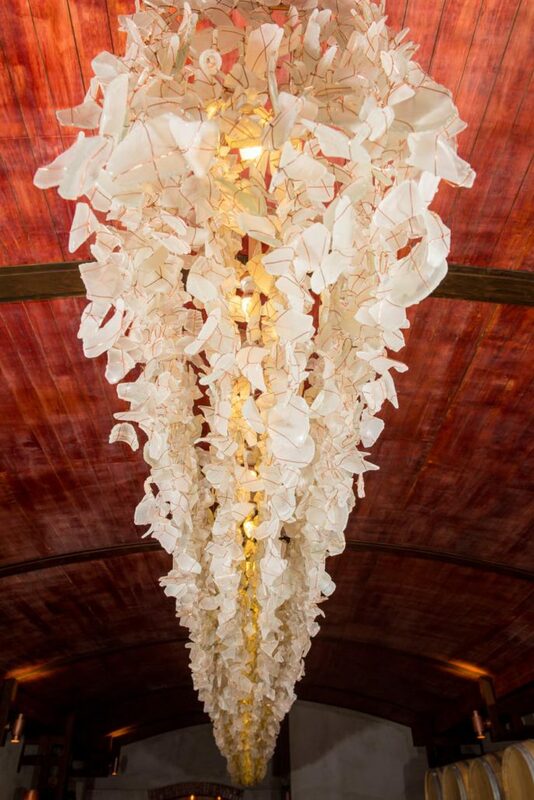 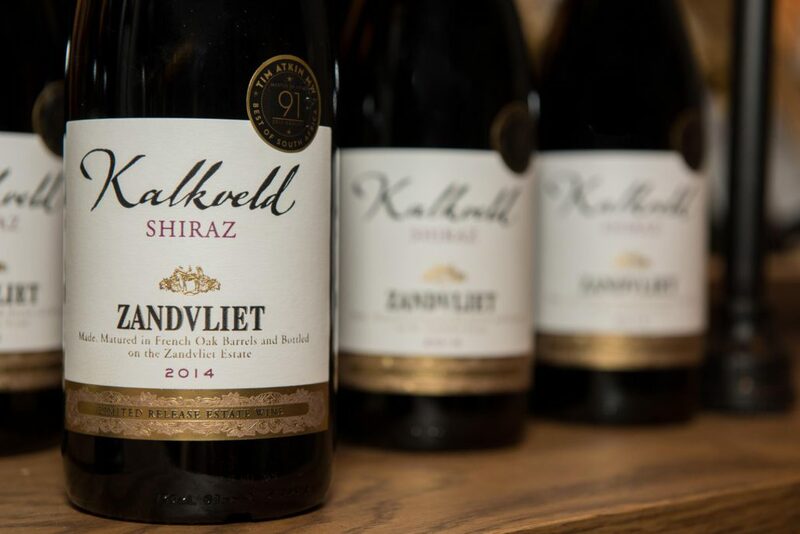 Sip and savour and engage with other wine lovers in the Kalkveld Lounge, an intricately designed tasting room inspired by the flagship Kalkveld Shiraz. 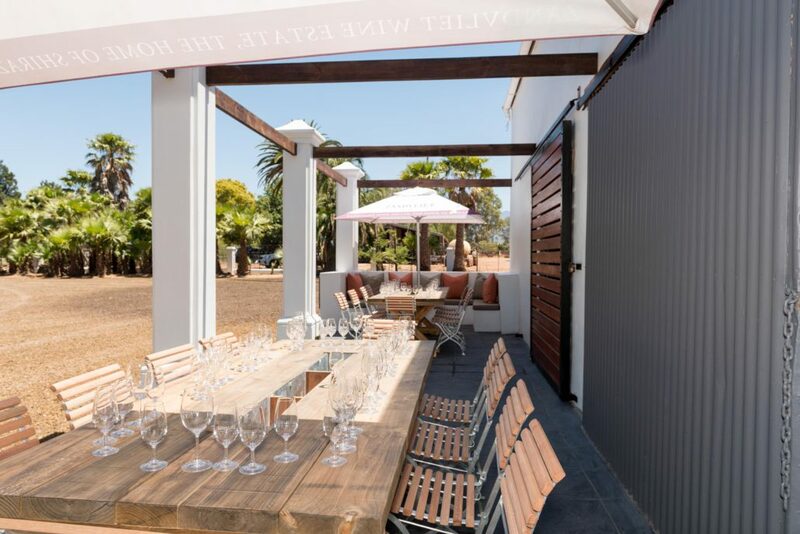 The opening of the Kalkveld Lounge in December 2016 was the first stage of a comprehensive re-design of the area surrounding the historic Cape Dutch homestead (this gabled architectural style is quite unique for this area). 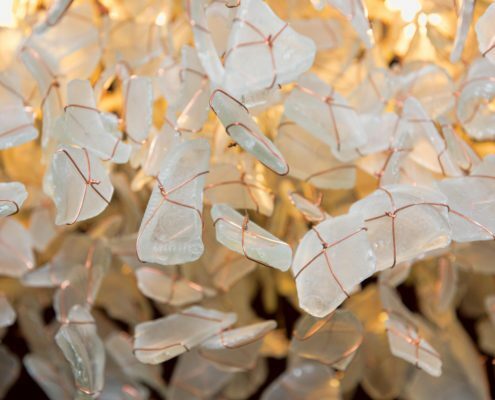 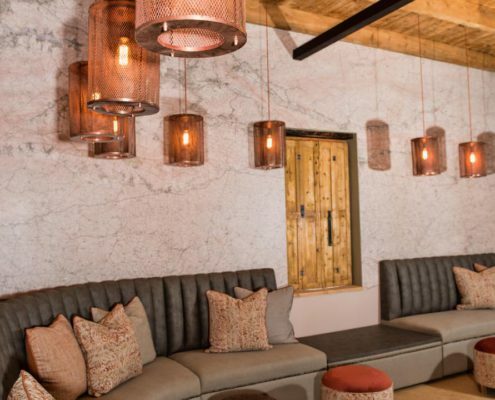 The expansion will further include 4-star accommodation, a restaurant, and conference facilities – all elements sure to lure locals, tourists, and couples planning the perfect wedding. 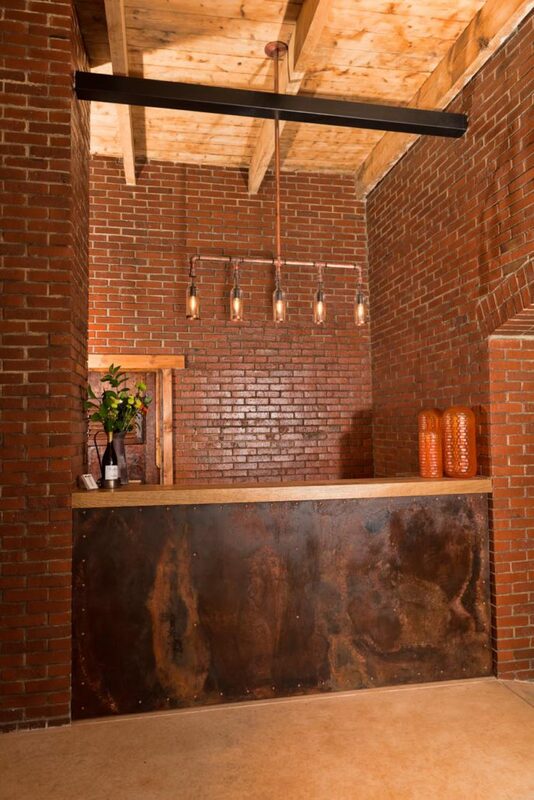 (Closed on Sundays, Good Friday, Christmas Day and New Year’s Day. 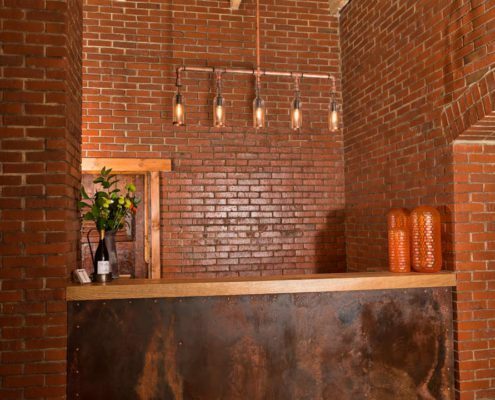 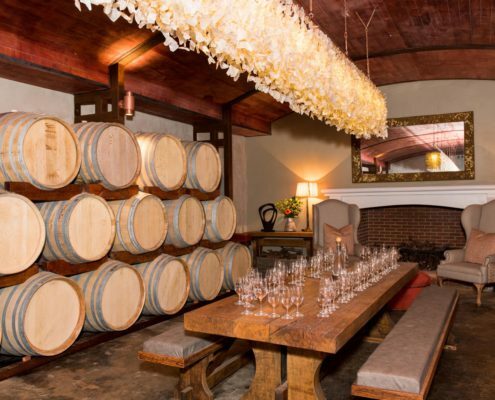 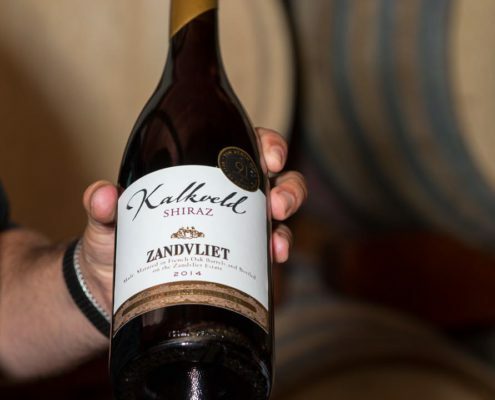 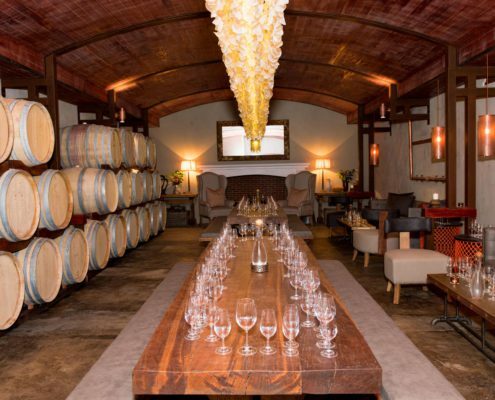 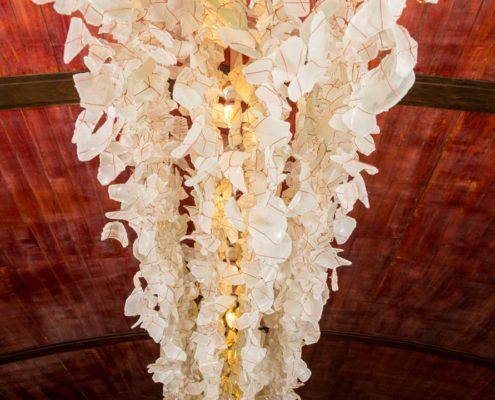 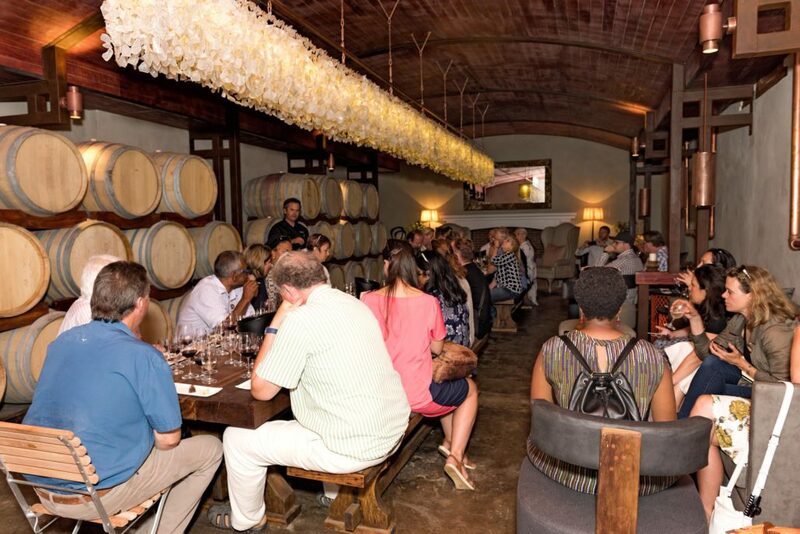 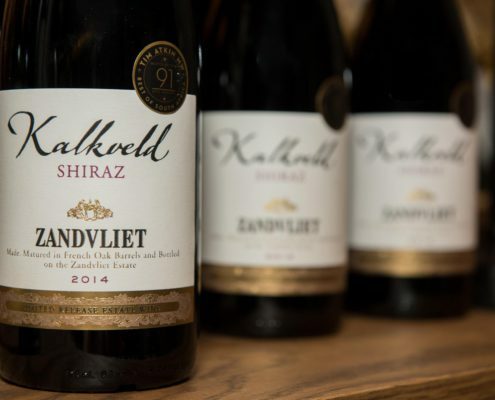 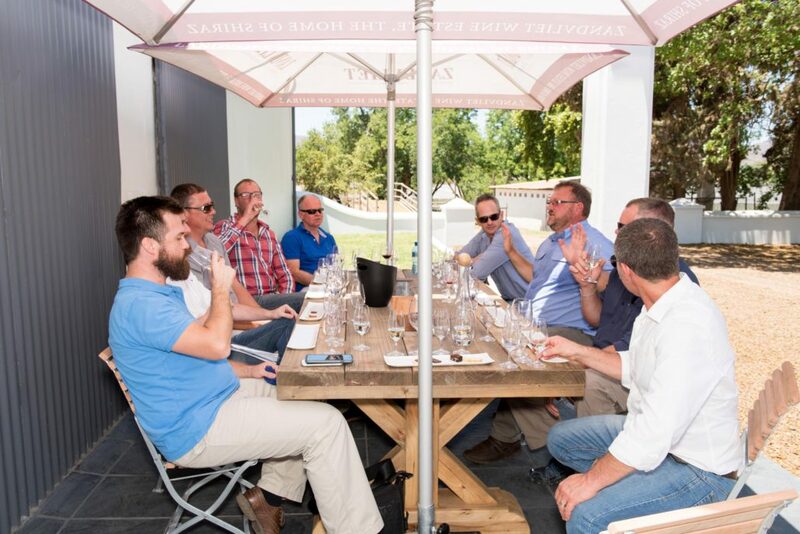 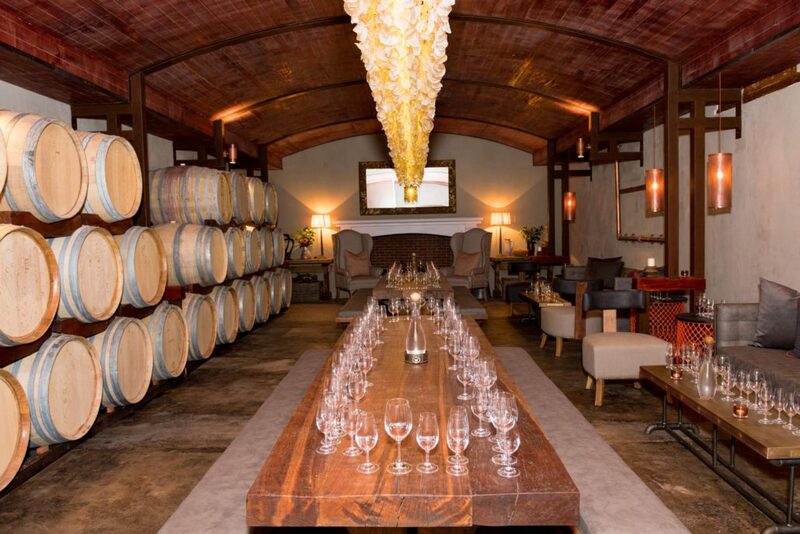 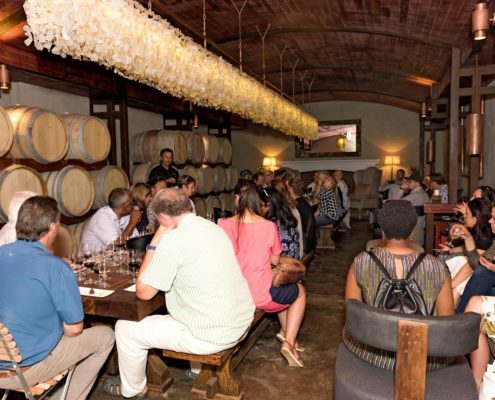 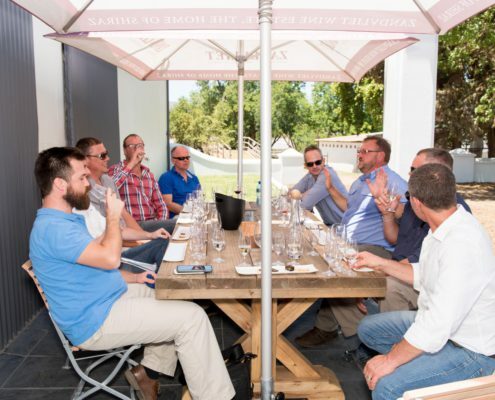 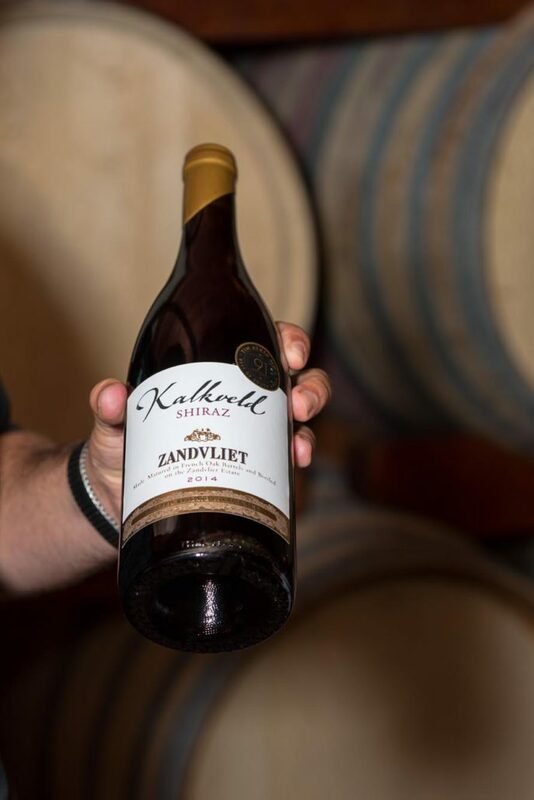 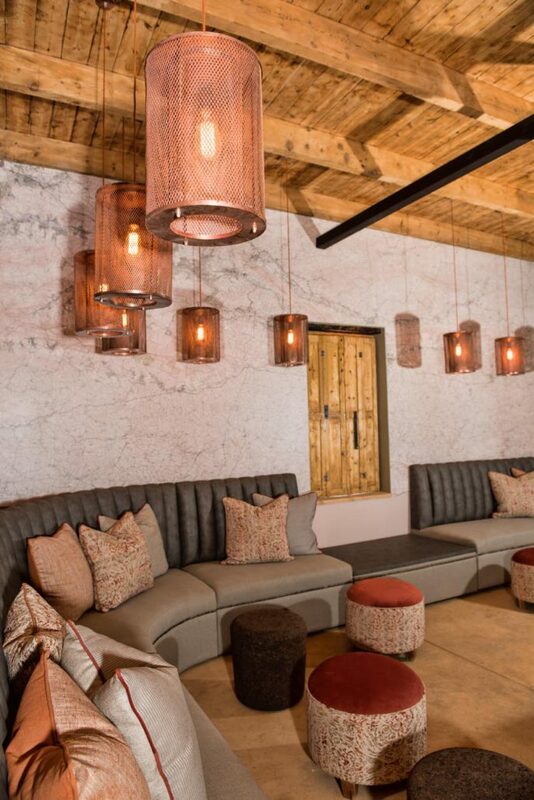 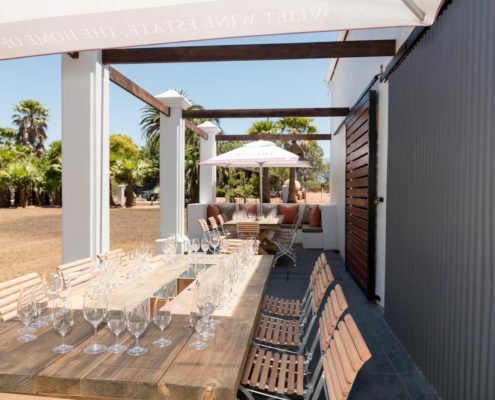 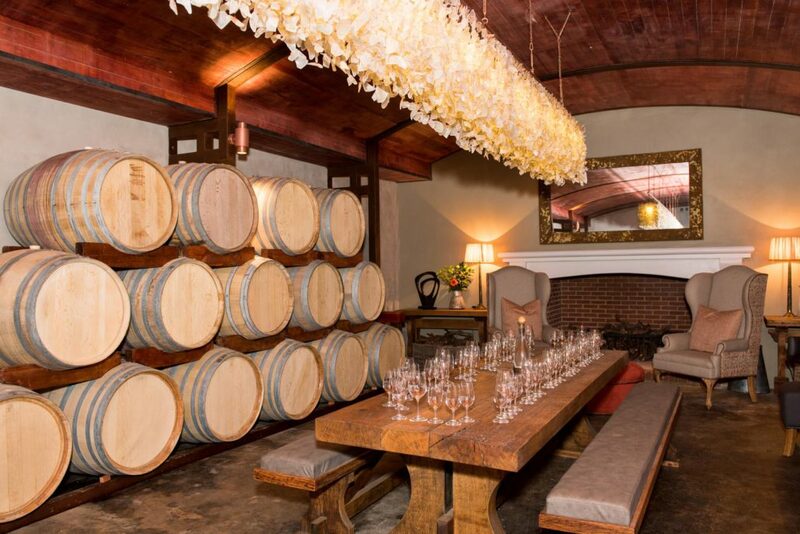 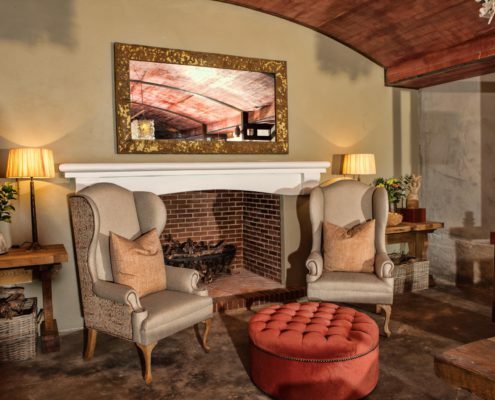 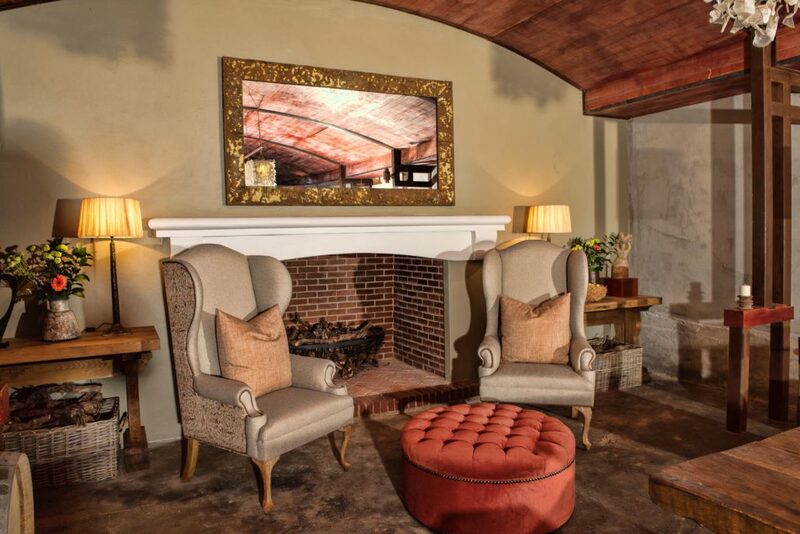 Tasting room launched: Their flagship Kalkveld Shiraz has inspired the development of the Kalkveld Lounge, an intricately designed tasting room which will significantly augment the area’s tourism offering.